Charity Dingle and Vanessa Woodfield shared their first kiss in the british soap opera Emmerdale on January, as they took their relationship to the next level. The pair hooked up before Christmas and have been enjoying some flirtatious banter ever since. The premise of Emmerdale Farm was similar to the BBC radio soap opera The Archers, focusing on a family, a farm and characters in a nearby village. Despite telling Charity to leave her alone, Vanessa gave into her feelings, and the couple even agreed to think about starting a relationship. 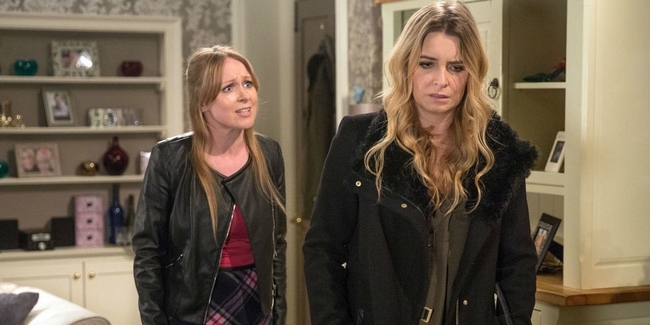 The protagonists are poatrayed by Emma Atkins and Michelle Hardwick.